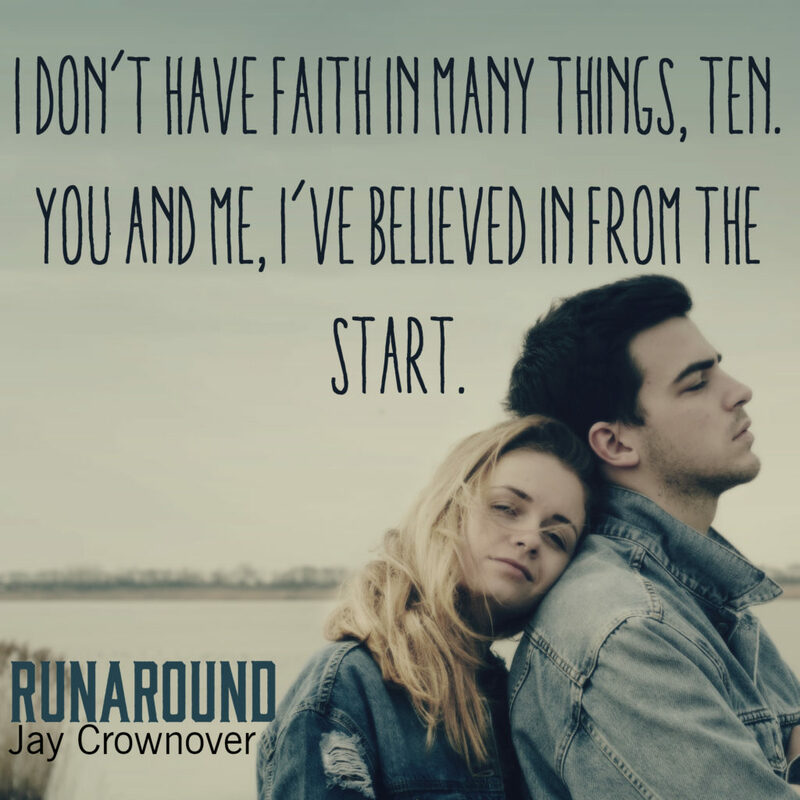 RUNAROUND by Jay Crownover is LIVE! ~TENNYSON~The first time I laid eyes on Webb Bryant he was frighteningly pale from blood loss and nearly delirious from a raging fever. 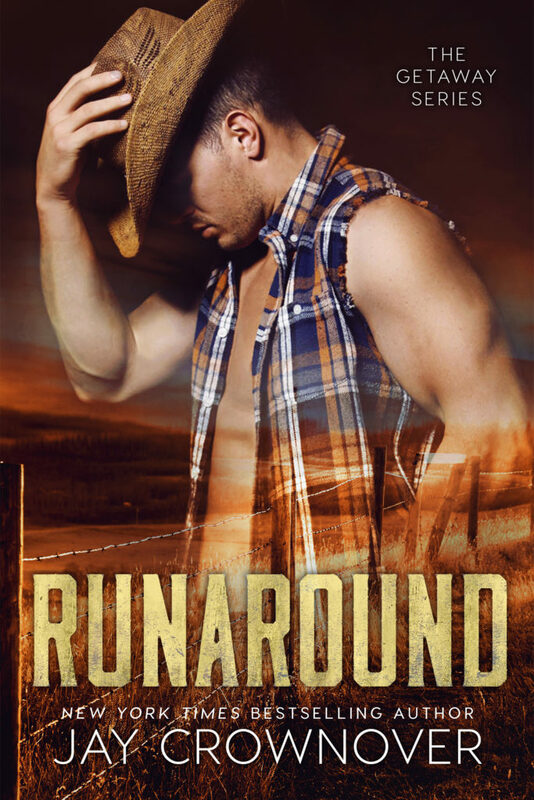 He’d been sporting a hole in his shoulder from a bullet wound and was terrified his brother was dead somewhere in the vast Wyoming wilderness. It was my job to protect and patrol, one I focused on diligently, but Webb was admittedly distracting. I thought he was going to pass out at my feet, a city boy in way over his head. He didn’t. He never wavered or stumbled in the unfamiliar terrain and unknown situation…not once. He’d impressed me with his resilience and his determination to find out what had happened to his older brother. He’d also caught my attention with those burning blue eyes and shock of blond hair, which gave the misleading impression that the man had a single angelic quality about him. Every long, lean line of Webb Bryant oozed playful mischief and bled the promise of wicked things done in the dark…or during the bright light of day. He didn’t seem like the shy type. Even injured and out of his mind with frantic worry for his older sibling, he was the most charming, most flirtatious man I’d ever met. 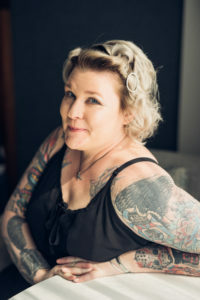 He sent every defense mechanism I had into overdrive, and there wasn’t a second that slid by where I didn’t remind myself he was not my type in the slightest. Besides, once the Warners and I had both the Bryant brothers straightened out, I figured I wouldn’t have to dodge Webb’s advances ever again. He would ramble on to his next adventure and be out of sight and mind. 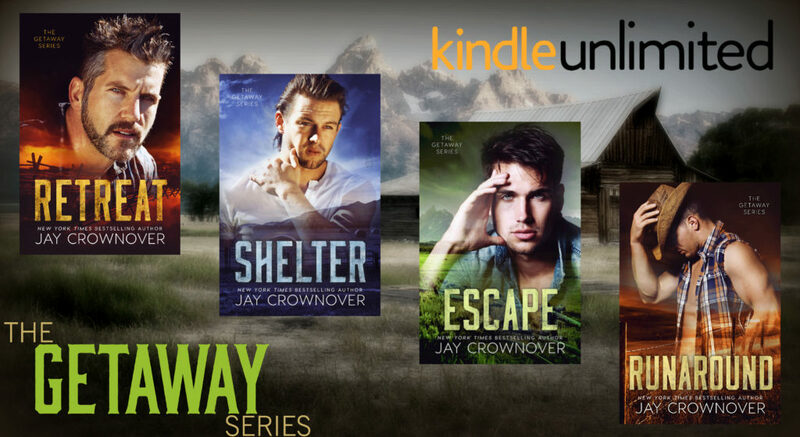 RETREAT, SHELTER, and ESCAPE are now in Kindle Unlimited and ON SALE for a limited time only. Grab your copies today! Next Next post: FINDING JUNIPER by Sadia Ash is LIVE!